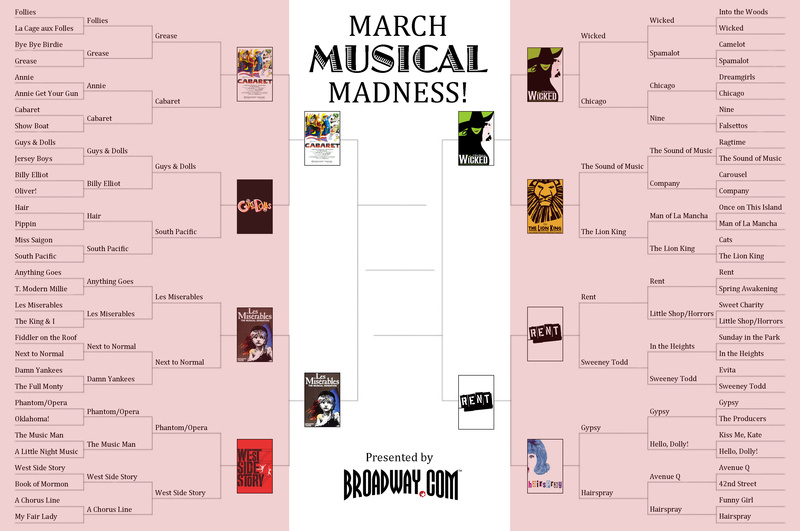 We’ve finally arrived at the Final Four in our March Musical Madness tournament, in which Broadway.com voters make their picks for the all-time best Broadway musical. After five rounds, 64 shows have been narrowed down to just four, and one of them will win the coveted title! 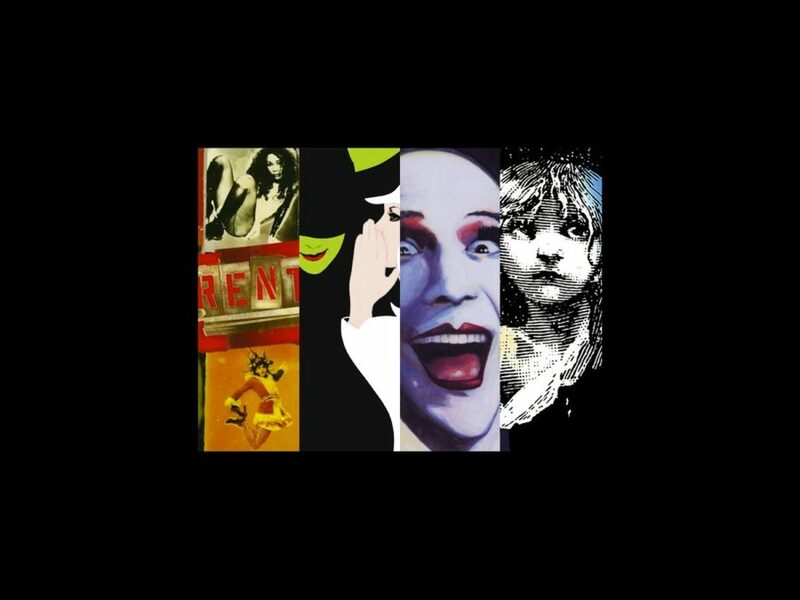 Will it be Rent, the groundbreaking rock opera; Wicked, the long-running blockbuster; Cabaret, the risqué classic; or Les Miserables, the epic crowd-pleaser? Cast your vote and check back on Wednesday, April 3 for the final round and the championship vote!